“What is bankruptcy?” While this is the most obvious of the bankruptcy questions, it’s not the only one you should be asking. Is it a phase in your financial life, or a permanent stain that can haunt your financial ordeals for a long time? Bankruptcy can affect your life in so many ways — both bad and good. 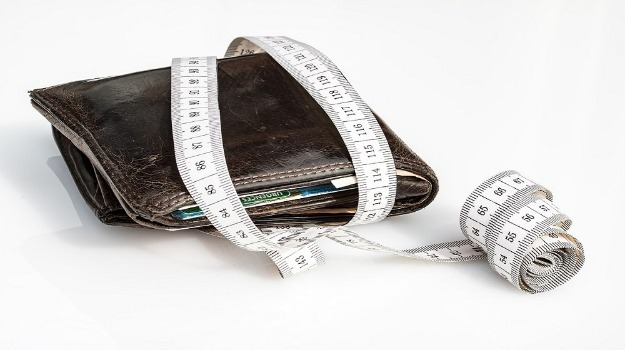 Knowing what bankruptcy really is and how it can help or hurt you financially is important. Only after understanding bankruptcy can you assess whether it’s the best solution for you. Bankruptcy is a phrase most of us have heard time and time again — even when we were little kids playing Monopoly. Still, bankruptcy has a huge negative connotation. 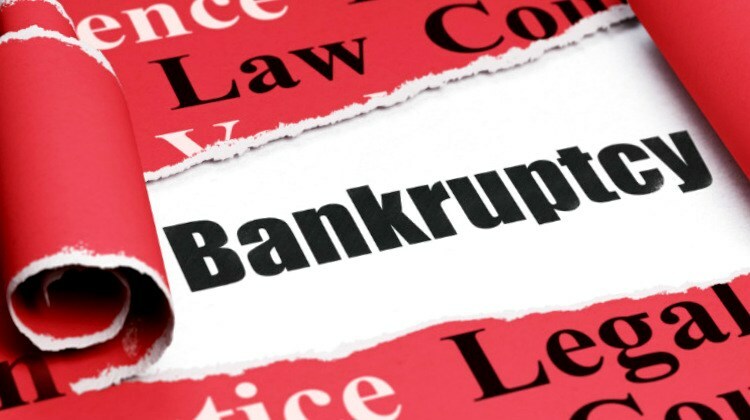 Further, what most of us don’t realize is there are many different types of bankruptcy. 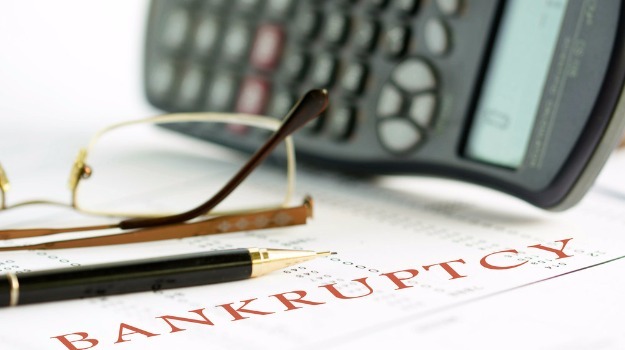 For instance, what is Chapter 7 bankruptcy? 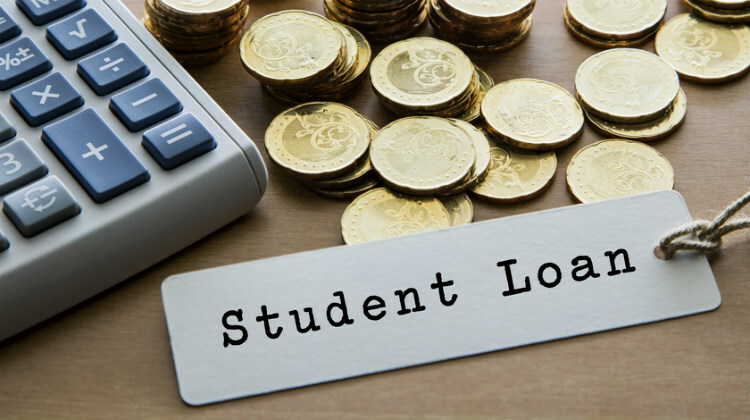 Among all your bankruptcy options, filing for Chapter 7 might just liberate you from drowning in overdue bills and crippling debt. Filing for bankruptcy is often frowned upon by people, because it suggests a mishandling of one’s resources. However, regardless of your perceptions, it still happens and can become your reality very quickly. That’s why it is important to know what needs to be done once you get yourself into that situation. 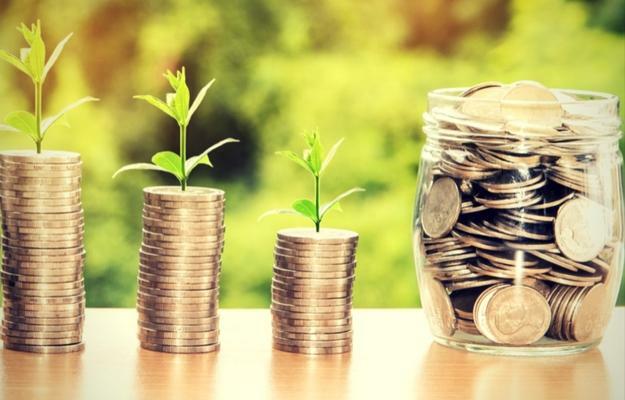 If you’re considering filing for bankruptcy and don’t know where to start, listed here are the different types of bankruptcy and how to file for each, so you can decide what is right for you. One of the common bankruptcy questions is about bankruptcy lawyers. 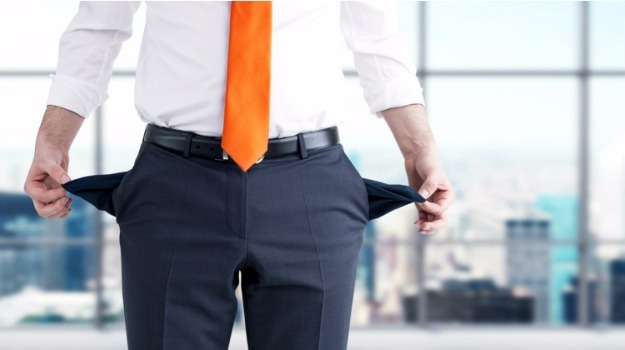 Finding and hiring a bankruptcy lawyer might not be easy. However, it’s very important that you get the right person to handle your bankruptcy case. 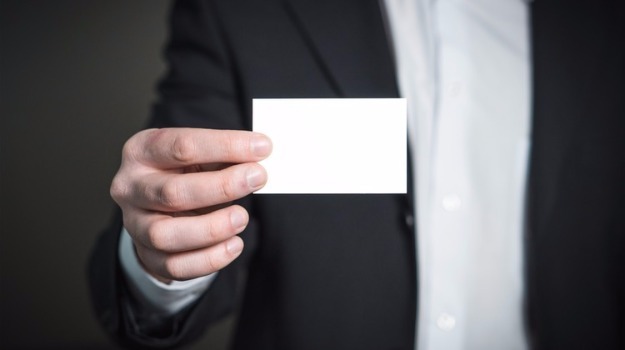 Read this article to help you decide which bankruptcy lawyer would be best suited to help you move your case forward and finally get you out of debt. 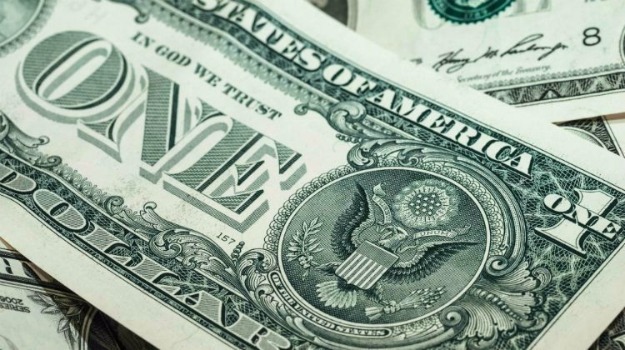 Many people wonder how much does it cost to file bankruptcy? 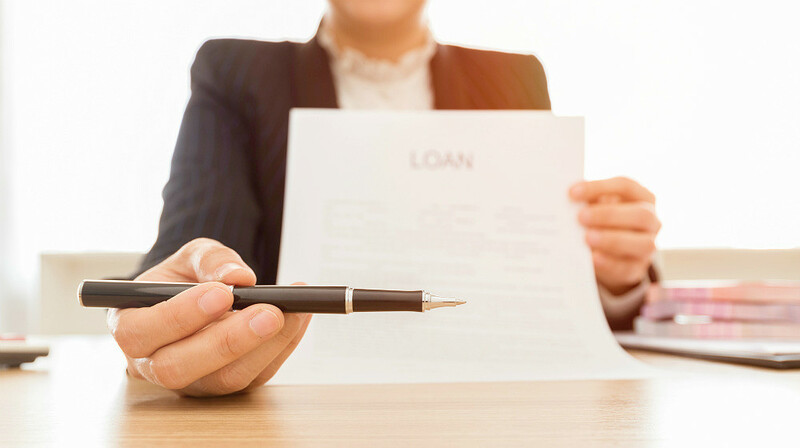 The answer is more complicated than you might think, as the cost depends on whether you’re filing a Chapter 7 or Chapter 13 bankruptcy case. Most of the cases filed in the U.S., about 71%, are Chapter 7 cases. The rest of the cases, about 29%, are Chapter 13 cases. 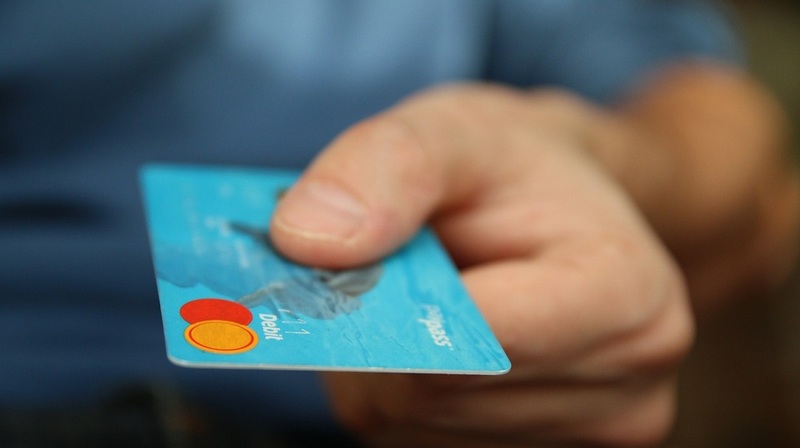 Find out more about what the costs are and what you need to do when filing bankruptcy here! 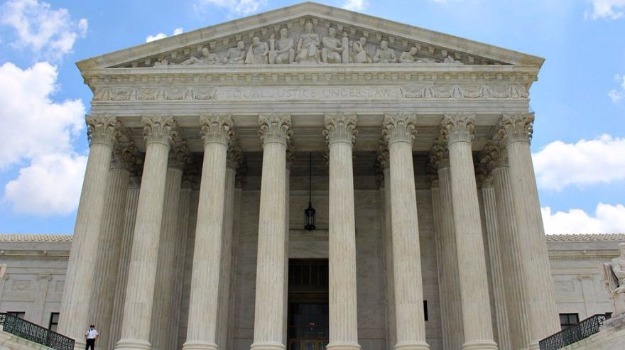 Do you know how a US bankruptcy court functions and what the present system is? Not many people do, but these courts handle a wide variety of cases. In fact, the entire spectrum, Chapter 7, 9, 11, 12, 13 and Chapter 15 cases, are handled by these courts. They also work hand-in-hand with bankruptcy laws, which help people who cannot pay their debts. Filing for bankruptcy provides hope to people who need a fresh start. Get your bankruptcy questions answered by heading to this article! Most of us don’t know how to file for bankruptcy. The reason for this might be that most of us don’t want to go through with it. 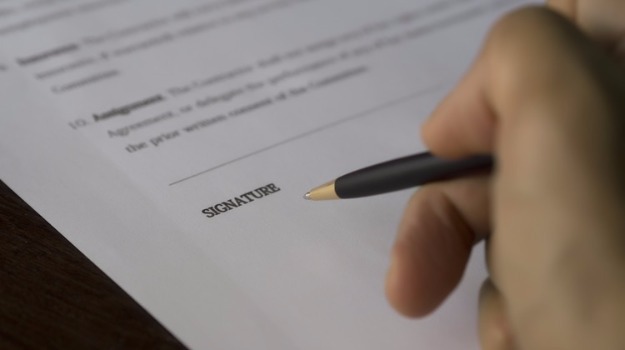 However, in the event that you encounter bankruptcy, would you know how to file it on your own? 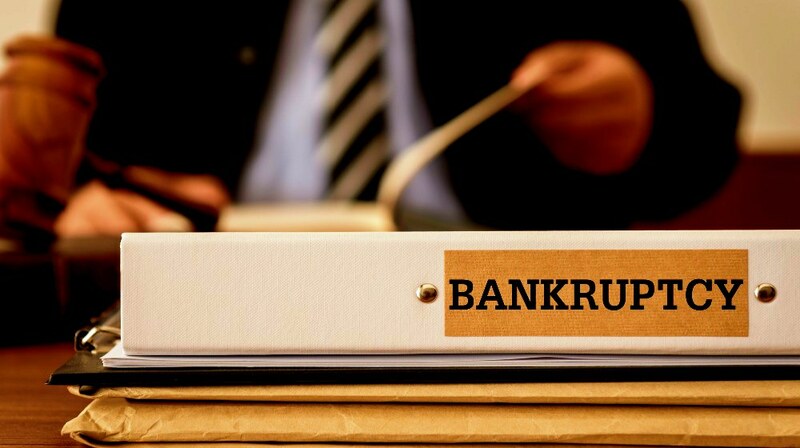 In this article, we provide some basic steps to remember when filing chapter 7 bankruptcy by yourself. 8. 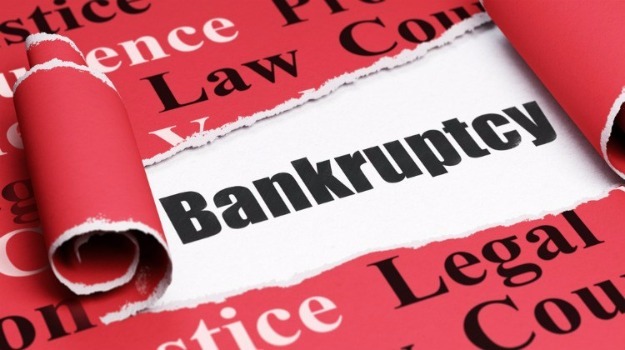 What Happens When You File Bankruptcy? However, what really happens when you file for bankruptcy? In this article, we will detail the benefits and downsides of declaring bankruptcy and go over how it really works. Bankruptcy should always be a last resort for any individual or business, because it can affect your financial credibility for a long time. Remember to carefully consider your options and explore any other bankruptcy questions you may have before reaching a decision. Do you have other questions about bankruptcy? Share them in the comments section! Next Post: Buying a House After Bankruptcy: Are the Odds With You?